We are committed to safeguarding the privacy of its users. We take your privacy very seriously and it is important to us that you can use and enjoy the website without having to compromise your privacy in any way. The purpose of this policy is to explain how we will use and process your personal data. We will ask you to provide information on our website during the registration process as an affiliate. We use your information to enable us to improve our marketing, for purposes of administering our business activities, making available other products and services to our clients and potential clients. We will show the information you provide to such of our employees as need to see it. This information is used for market research, to customise our site content and we believe that this allows us to monitor and improve our site and tailor it to better meet our users requirements. These statistics will not include information that can be used to identify an individual. Also, when you purchase the information you supply is used to connect with PayPal to allow you to complete purchase. The internet is not a secure medium however we use industry standard safeguards to protect the confidentiality of your personal data such as passwords, encryption keys and firewalls. The information you provide may be transferred to countries outside the European Economic Area that do not have similar protections in place regarding your data and its use as set out in this policy. However, we have taken the steps outlined above to try to improve the security of your information. By submitting your information you consent to these transfers. We are committed to ensuring that the information which we hold about you is accurate and up to date. 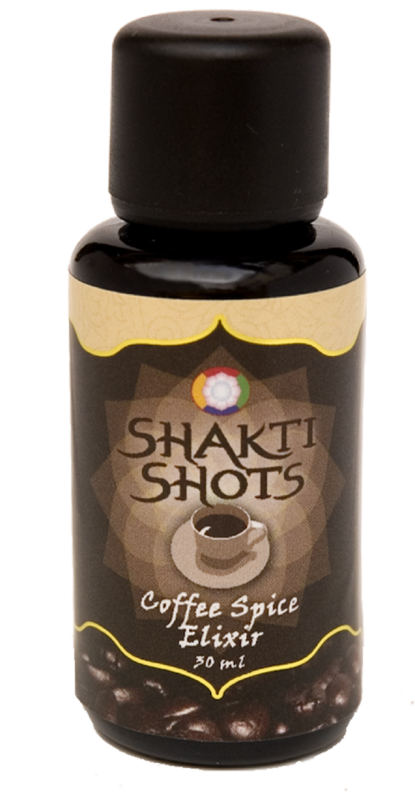 You can check the information that we hold about you by emailing us at privacy@shakti-shots.com. You are entitled to a copy of your information held by us: we may make a small charge for providing this to you.